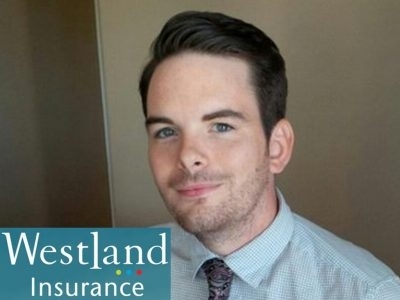 Chris Oliver is a Commercial Account Manager with Westland Insurance. Chris serves clients across the Lower Mainland and the Fraser Valley and gives each of his clients the absolute best of his enthusiasm, expertise, integrity and market reach. Leslie McConnell is an agriculture accounting specialist. She provides accounting, tax planning and business advisory services to a diverse group of small to mid-sized owner managed businesses from all sectors of BC's economy. 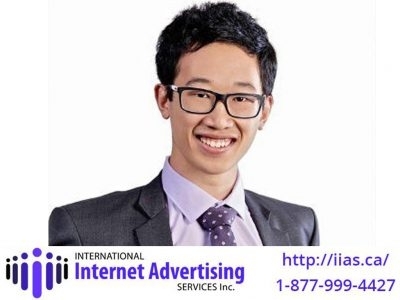 Since 1995, iias (International Internet Advertising Services) has been accelerating businesses - focusing on growing your business with strategic online marketing campaigns. You will work with high-level experts in marketing and graphic design. #302 - 2722 Allwood St. 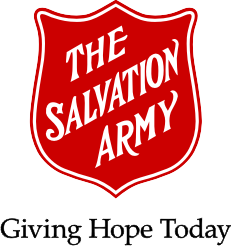 The Salvation Army – Abbotsford offers hope to the poor, the homeless, the addicted, the hungry, the lonely, and the forgotten who experience challenges with the basic necessities of daily living. We help them find the path to wholeness.